Presidential Heights II is located in the San Clemente Southeast area of San Clemente, California. Below are the current townhomes for sale in Presidential Heights II. Presidential Heights II condos offer stunning views of the Pacific Ocean like Presidential Heights I condos. San Clemente Real Estate is one of the most affordable beach towns in Orange County. Here you will find beach close and ocean view homes for a fraction of the price of neighboring Laguna Beach and Newport Beach. If you are looking for a small town feel by the beach then you have come to the right place. San Clemente has all the charm and personality of a small town with some of the most beautiful beaches in all of Southern California. If you are just moving here and looking for a short term President Heights II rental then visit out San Clemente Rentals page. We showcase all the current homes for rent in San Clemente. 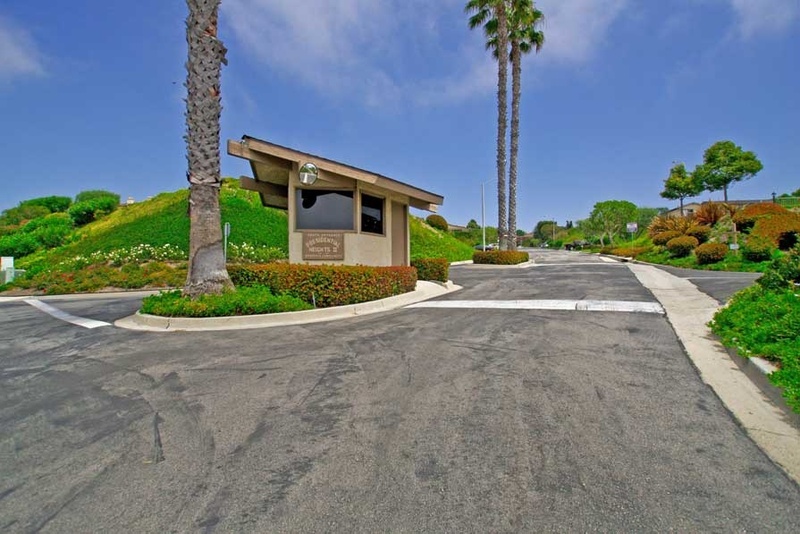 If you are interested in all Presidential Heights II condo sales then please visit out San Clemente Sold Search to view all sales for the past 12 months.